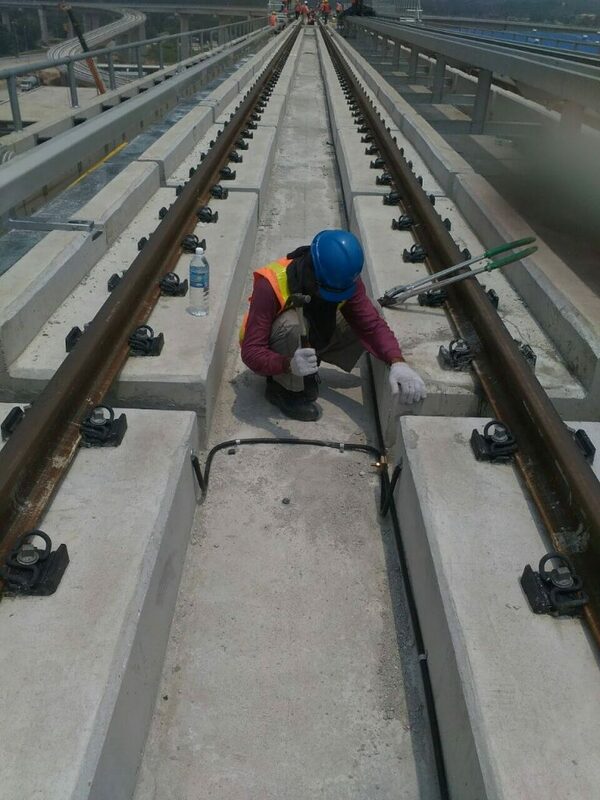 The Klang Valley Mass Rapid Transit (KVMRT) project involves the construction of a rail-based public transport network which, together with the existing light rail transit (LRT), monorail, KTM Komuter, KLIA Ekspres and KLIA Transit systems, form the backbone of the Greater Kuala Lumpur/Klang Valley region. 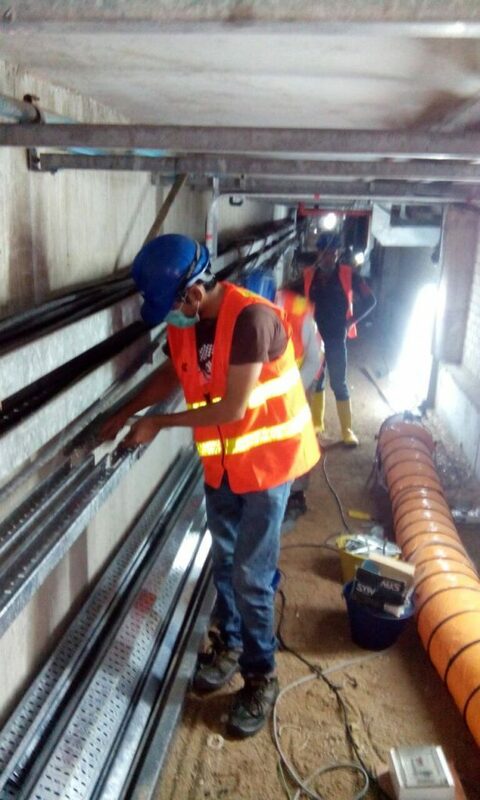 The 51 km MRT stretch from Sungai Buloh – Kajang line is the first of the KVMRT, which services the public across 31 stations, of which 7 will be underground (beneath the centre of Kuala Lumpur) in a span of 9.5km. 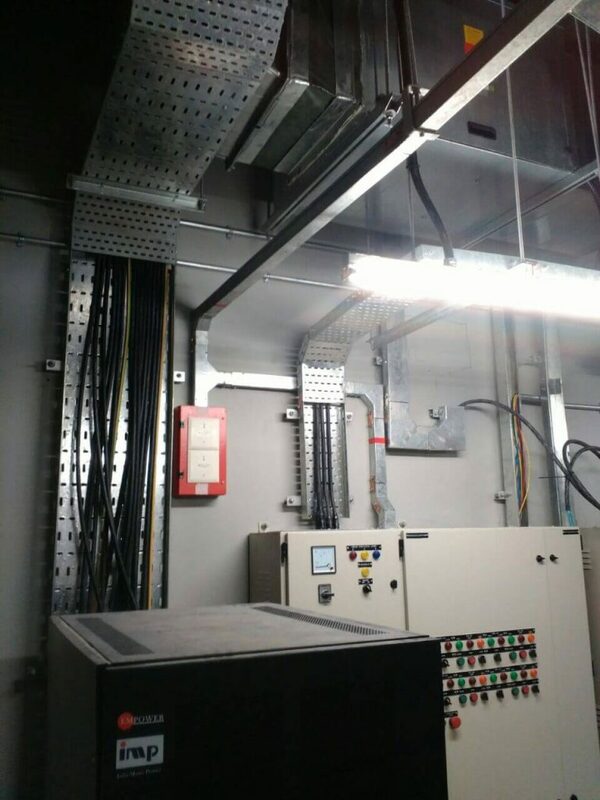 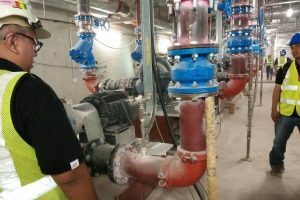 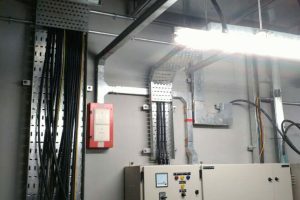 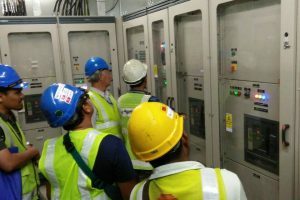 While the mechanical & electrical packages consisting of engineering, construction, and mechanical contracts are managed under MRT through MGKT &UGW, Global Power Test (GPT) has been actively involved in Testing & Commissioning of the underground mechanical & electrical works which comprises of electrical system, plumbing and sanitary system, environmental control system, fire protection & detection system, tunnel mechanical & electrical works and tunnel ventilation systems. 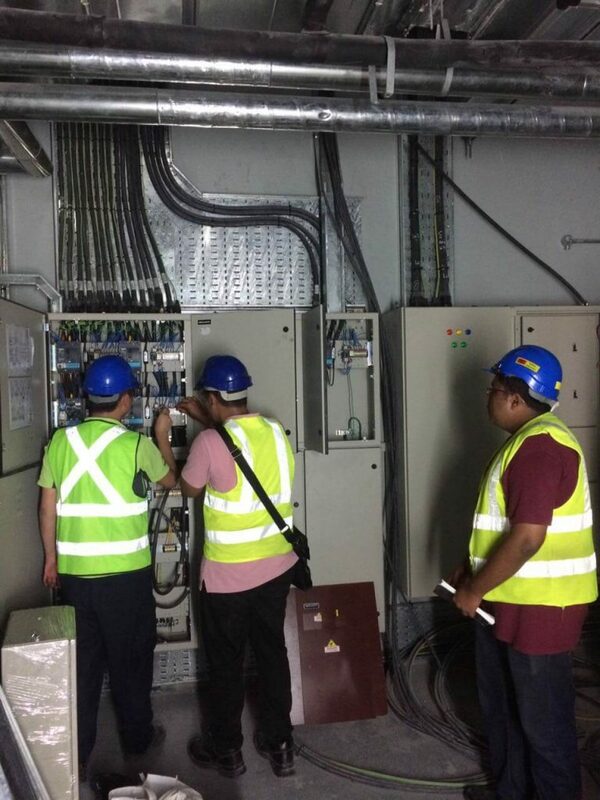 This has been made possible through our extensive experience in the Installation, Testing and Commissioning of electrical equipment at four spanking new stations at Puchong ( IOI Puchong Jaya, Pusat Bandar Puchong, Taman Perindustrian Puchong and Bandar Puteri), another new stations from OUG to Putra Heights and the upgrading exercise of the old line from Ampang to OUG. 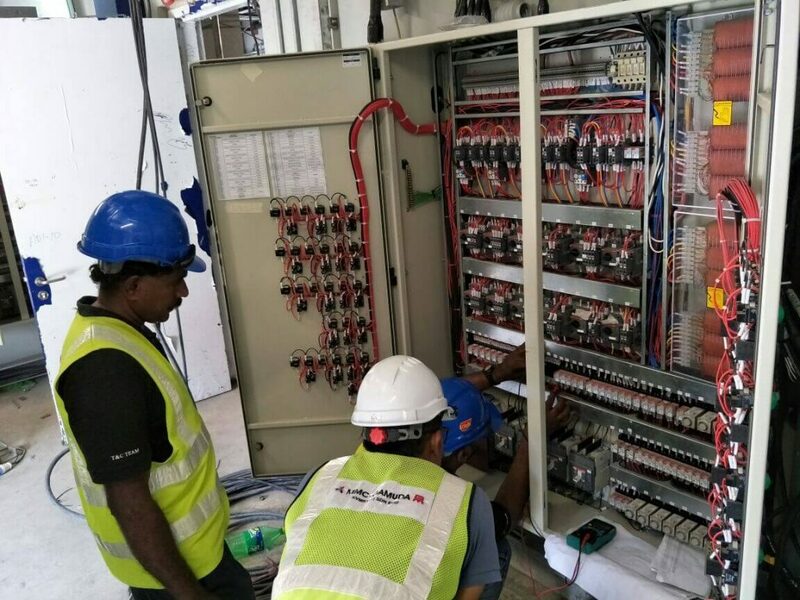 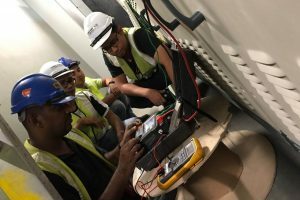 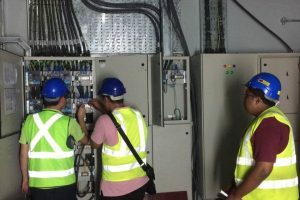 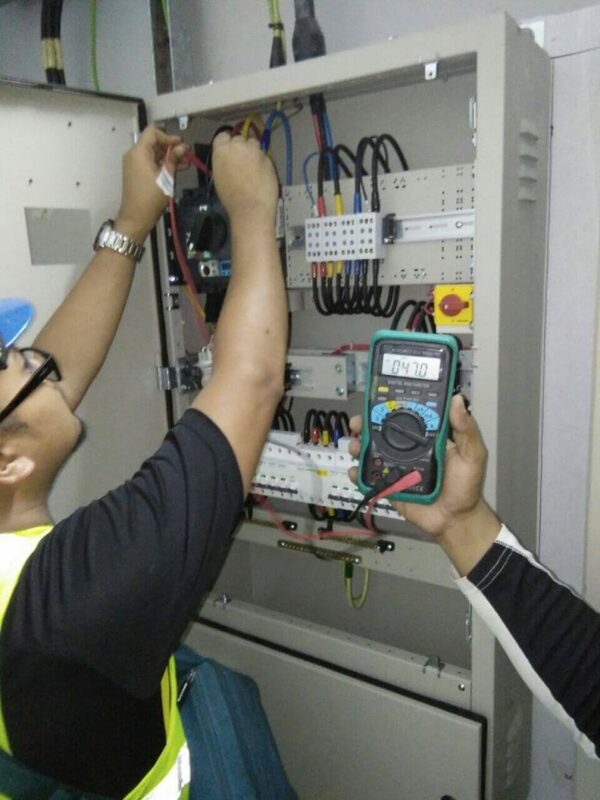 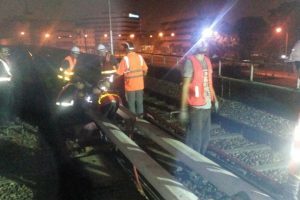 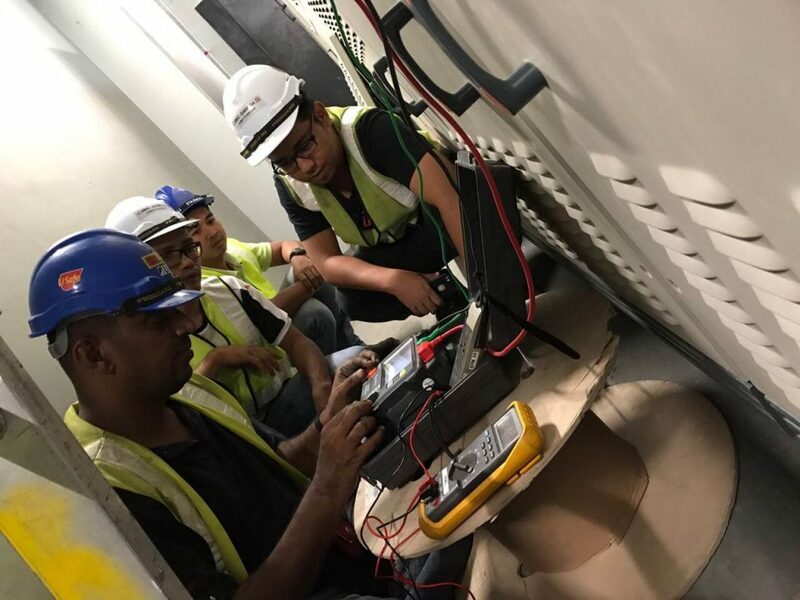 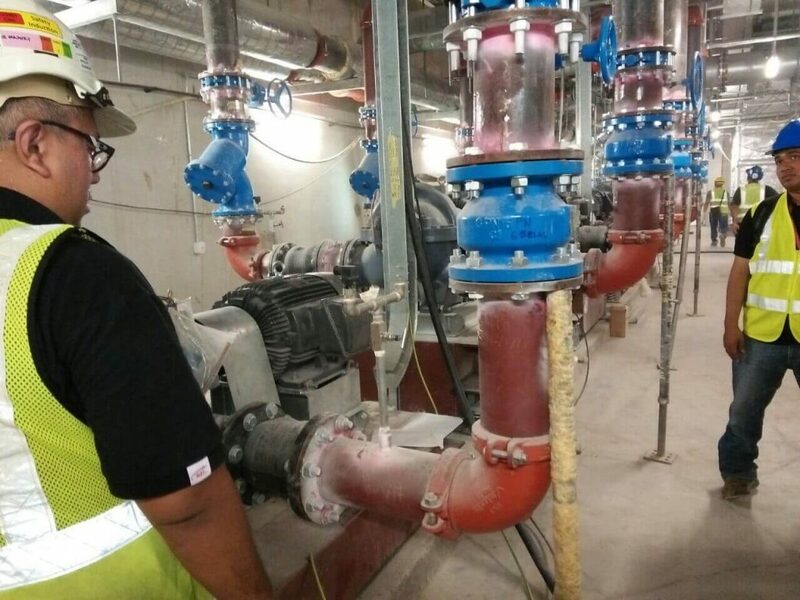 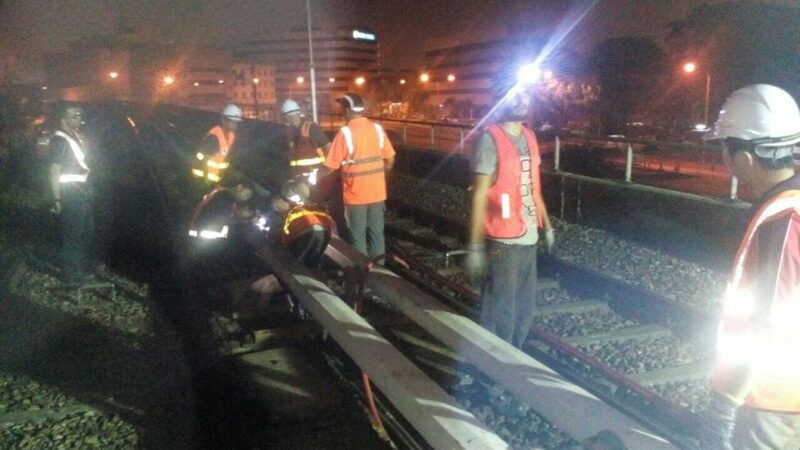 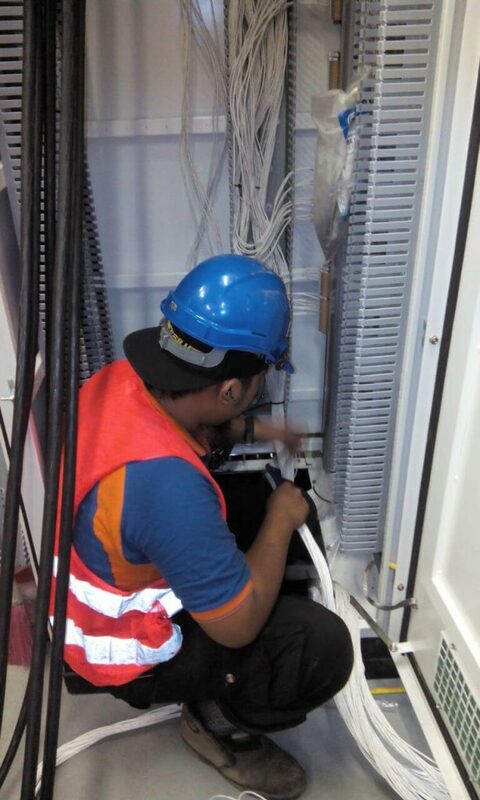 By working closely with our Main contractor (ABB), we have successfully commissioned all the electrical apparatus involved in the above new and upgrading on the 42 km track by middle of 2016, covering western Kuala Lumpur, which forms part of the expansion of the Kuala Lumpur public transport system. 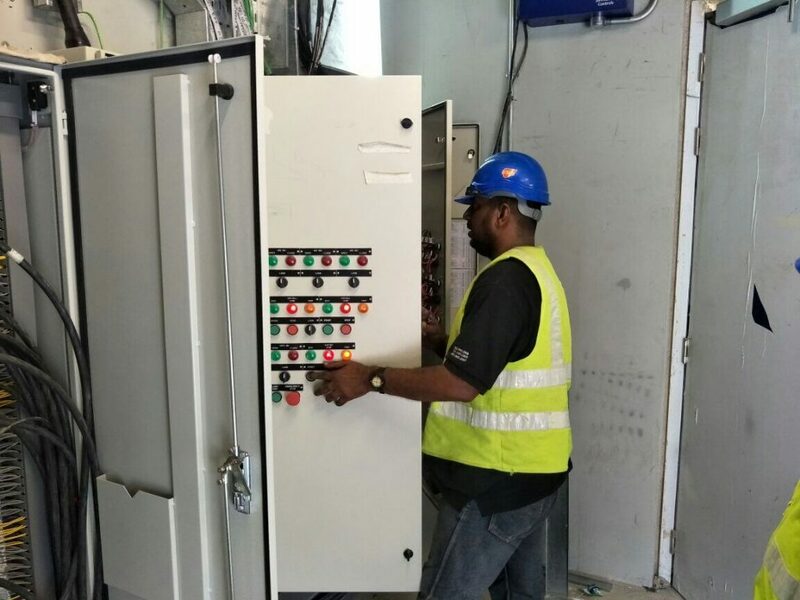 Comprehensive review of all commissioning and documentation requirements with each contractor. 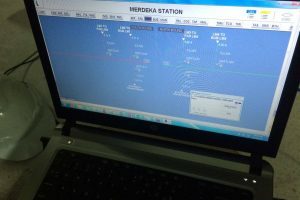 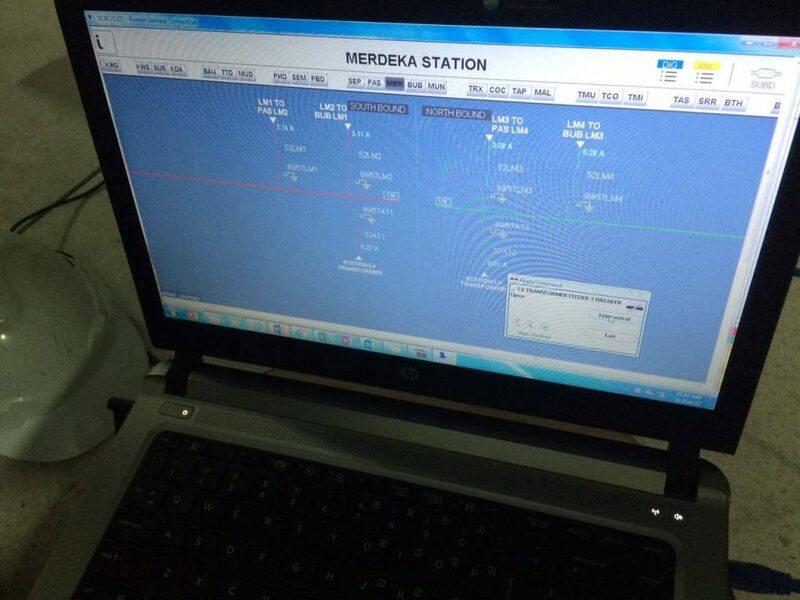 Preparation of a PICO and snag list for the commissioning process in collaboration with the documentation team. 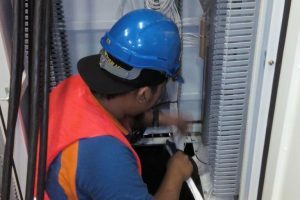 On completion of reviews, prepare a detailed plan of sequential activities to establish the interdependencies of all activities. 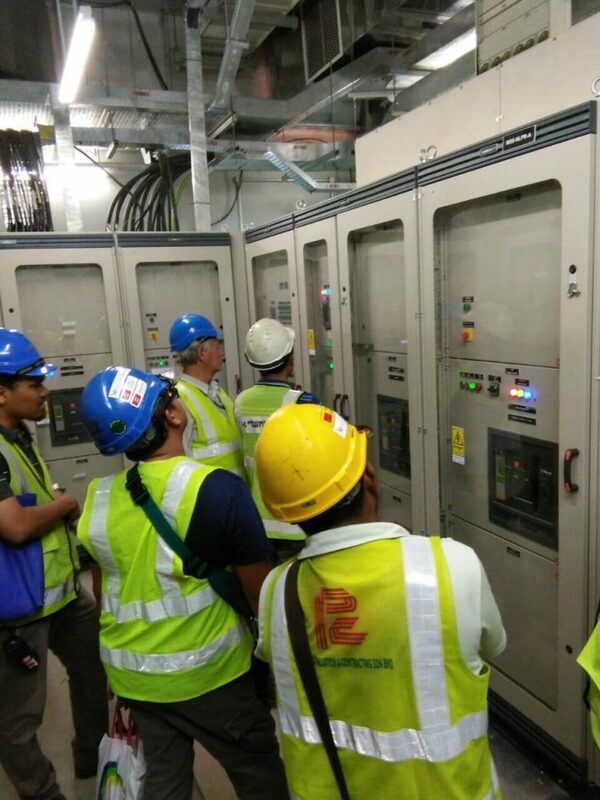 Manage the Commissioning meetings and regularly update the Commissioning program accordingly. 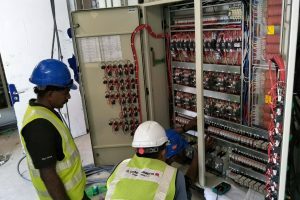 We undertake regular reviews of the M&E installation to eliminate commissioning related problems before they can impact upon the program. 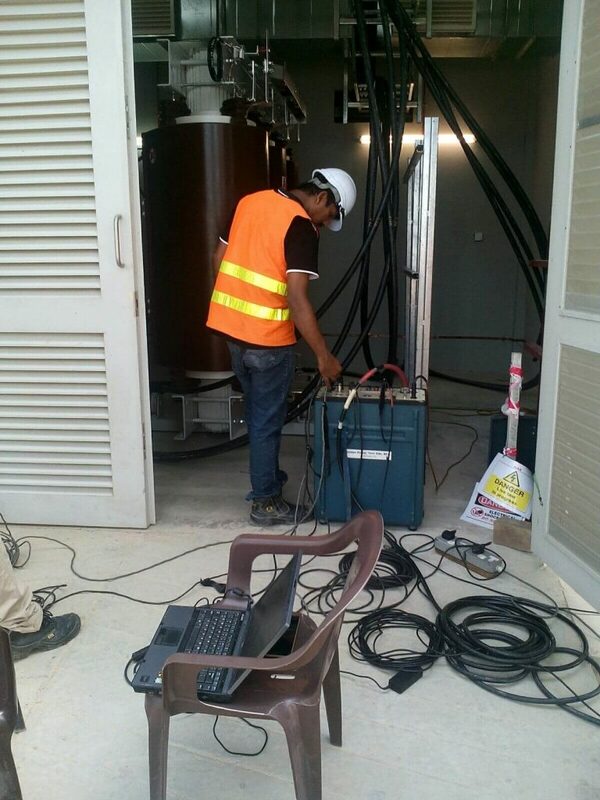 Carry out an appraisal of the installation works with a focus on the Commissionability. 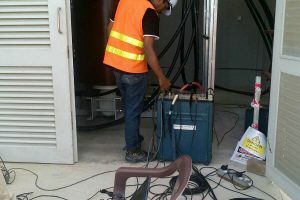 We witness tests on key systems, report progressively against potential problems with the installation and attend any offsite witnessing. 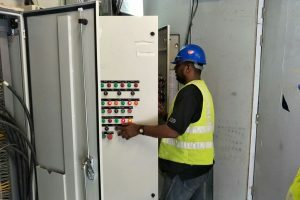 We witness the testing and commissioning of the individual items of plant in a stand-alone and fully interfaced condition in readiness for the final proving phase. 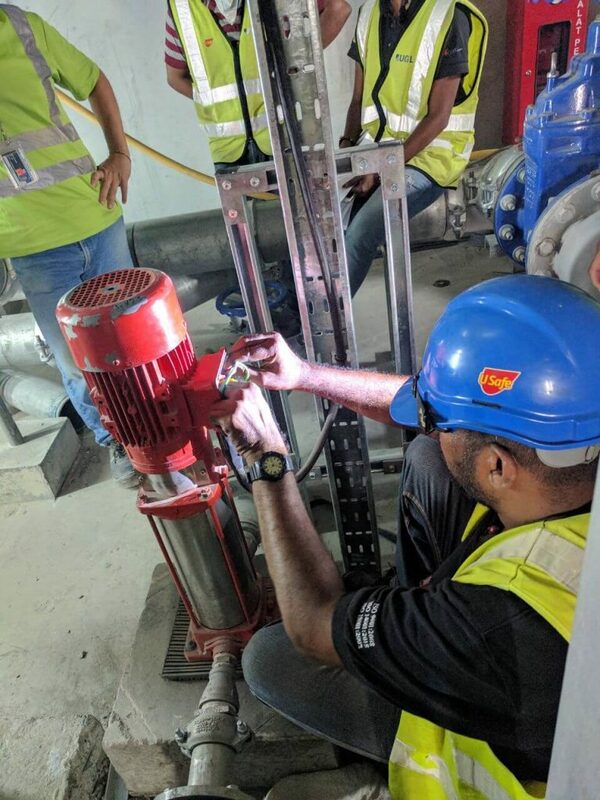 During the testing and commissioning phase Engineering Commissioning Services plays a pro-active role in guiding the installing contractors to ensure activities are performed in accordance with the approved method statements and recognized codes of practice. 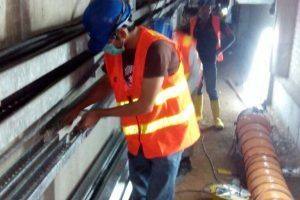 GPT is proud to be part of the delivery of a fully commissioned LRT and MRT line, and leading provider of outsourced engineering, Testing and commissioning services. 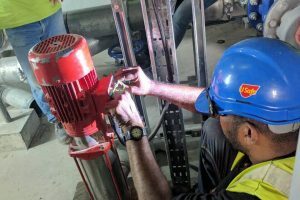 We partner with world-leading technology suppliers to provide industry-leading services and whole-of-life solutions across the core sectors of rail technology systems.